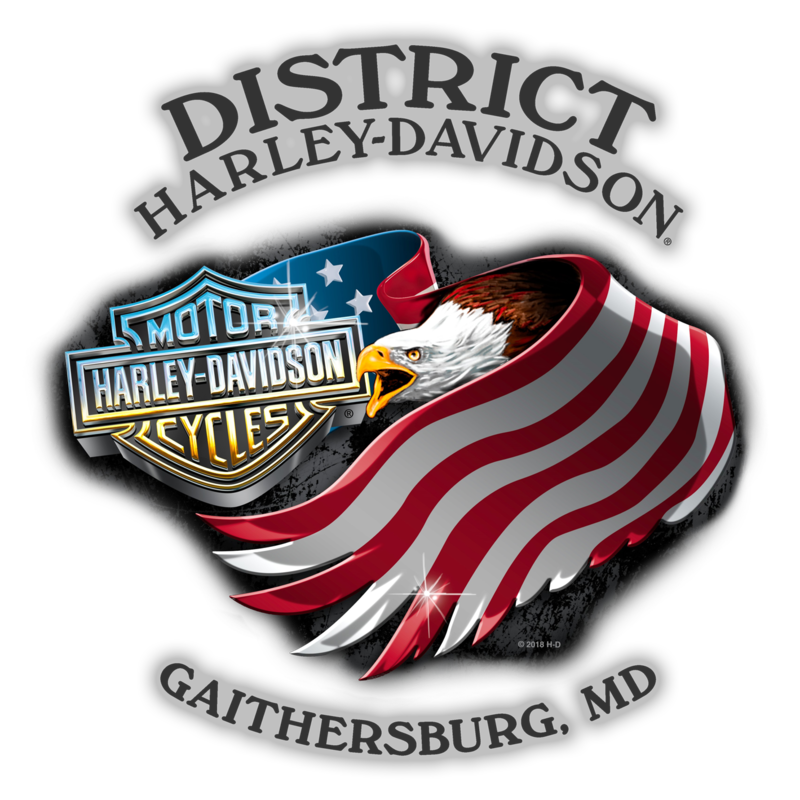 District Harley-Davidson® is your Premier Brand Headquarters for the motorcycle enthusiast. We fulfill dreams by delivering a premium customer experience, putting customer service ahead of our pride and developing Lifelong relationships. 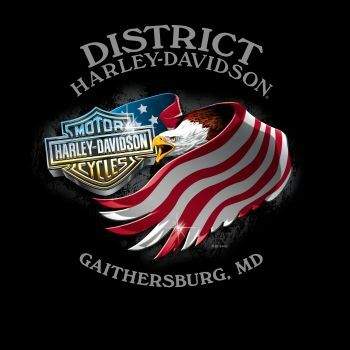 District Harley-Davidson® is more than just a workplace. Here at District, we put our strength, faith and vigor into doing our best. We appreciate, respect and support each other. This is a place full of good times, laughs and where dreams and are fulfilled. You can call it a clan, a gang, or a... family. Blood makes you related, love makes you family. Welcome to the District Family! We like to welcome all new additions to our family. You’re not just buying a Bike, you are riding away in a FREE[ER] Lifestyle!